Roces kids skates Orlando 3 black lime - the new size adjustable kids inline skates of Roces. 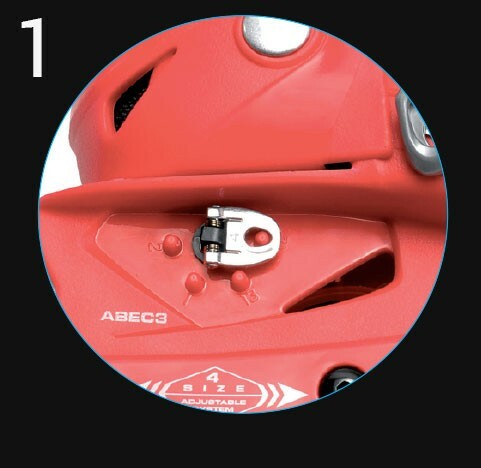 It is the Roces Orlando III kids inline skates with 4x 72mm wheel size(on the smallest size 25-29 = 64mm), Abec 3 bearings and 4-times size adjustable, depending on the size variation of 25 - 29, 30 - 35 or 36 - 40. The Roces Orlando 3 black - lime is the new Children Inline Skate of Roces. 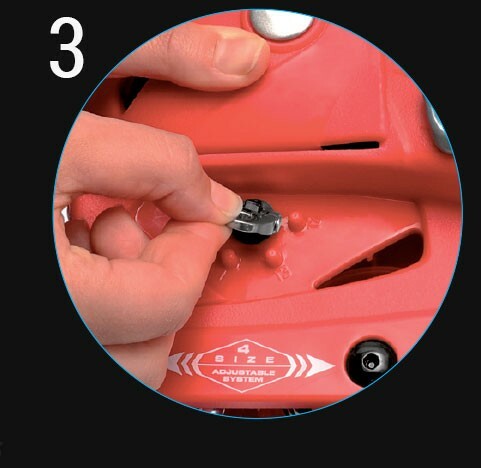 The Orlando Kids Inline skate is an inline skate with tradition, which made for a very many years, sells and is loved by customers. 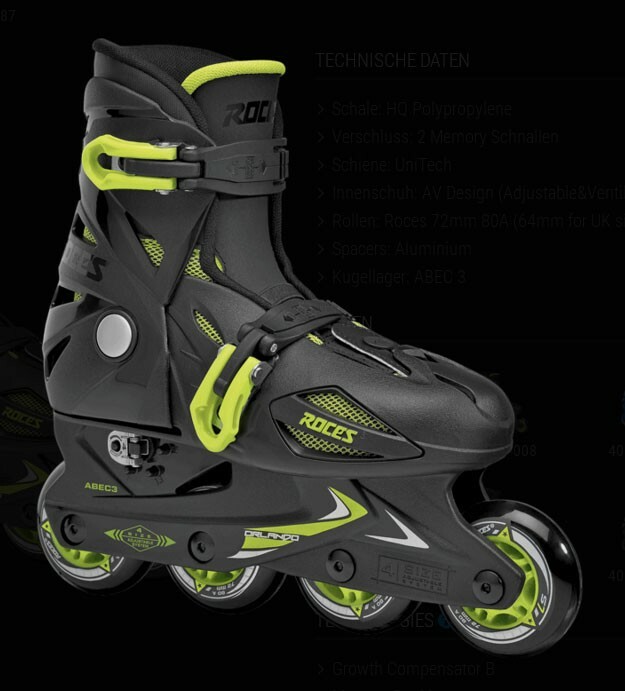 The new one - Roces Orlando III black-lime joins the series of cult Inline Skates. The Roces Kids Inliner is as always, 4-way adjustable. 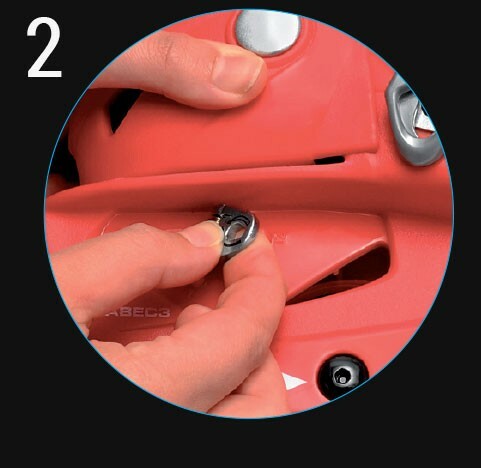 There have been installed on a composite frame with size 30-35 and 36-40, 4x 72mm wheels and size 25-29, 4x 64mm wheels with ABEC 3 bearings. 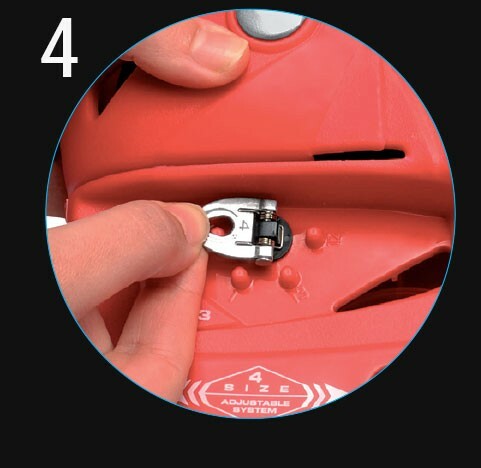 As a lacing serve the Skate 2 ratchets fastener buckles.